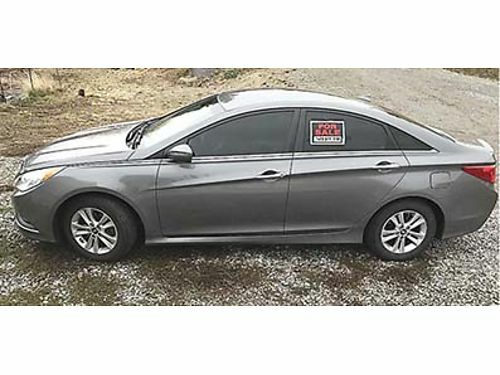 Seller Description: 2014 HYUNDAI Sonata GLS. Great condition. 43k miles. Selling below blue book value. $9900 OBO. Cash or cashiers check only. Call or text 509-899-9389.